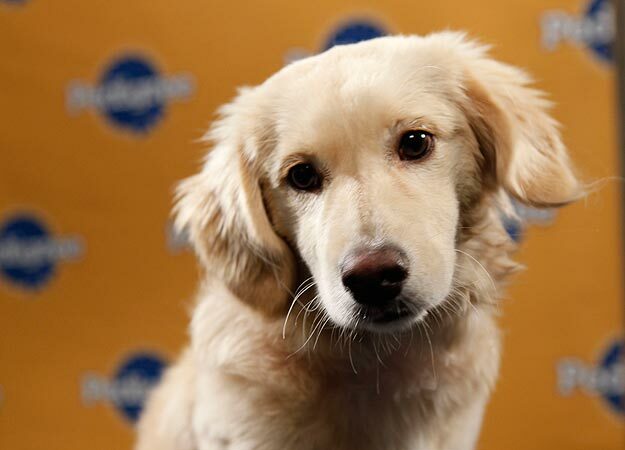 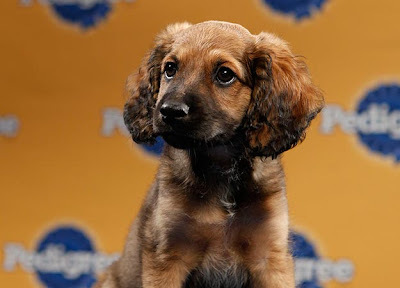 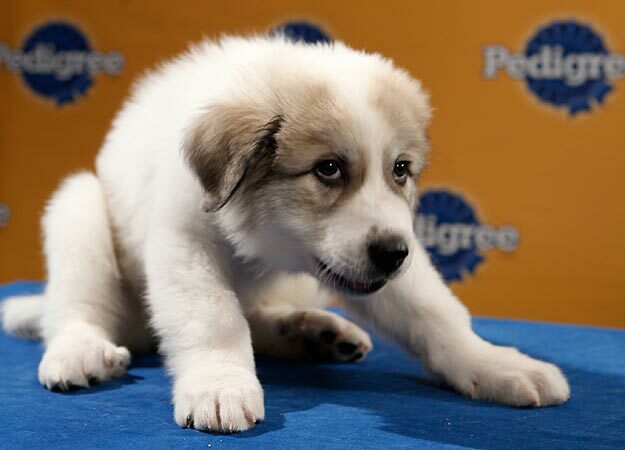 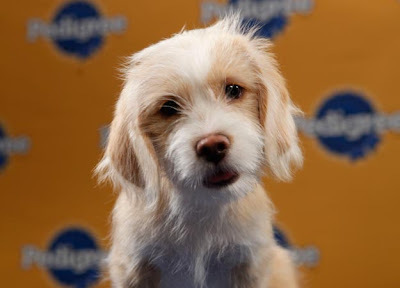 I can't believe it's already time for another Puppy Bowl! 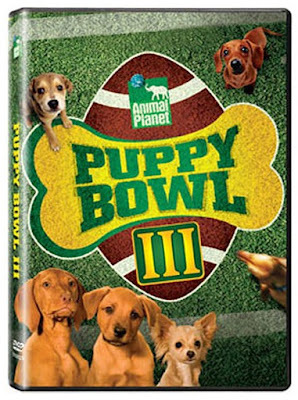 For those who are unfamiliar with this event Animal Planet runs an annual show which consists of a football stadium playpen full of puppies. This, of course, runs simultaneously with the actual Super Bowl. 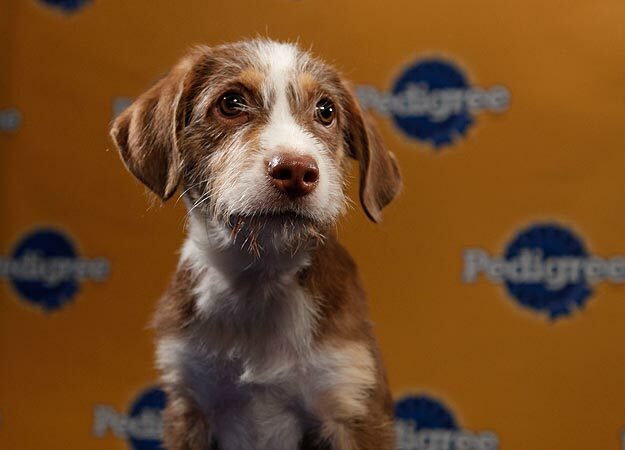 Be sure to follow the jump and check out this years full line up as well as purchase last years DVD.